FutureBrand recently partnered with IPG sister agency Reprise to help re-launch its brand in an exciting and unique way. Introducing itself as a new full-service global performance media marketing unit, the new Reprise combines its core search and SEO capabilities with the industry leading social content and creative skills of its sister agency Mediabrands Society as well as the mobile media, UX and technology capabilities from Ansible. 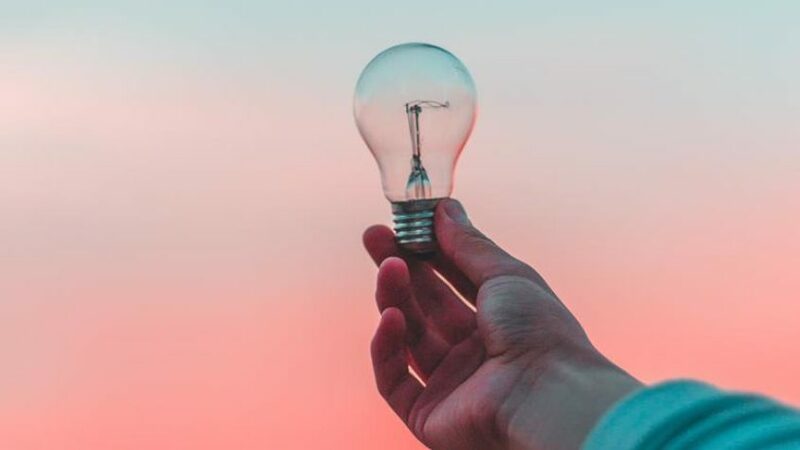 With seasoned and innovative experts across search, social, mobile and an exciting direction in mind, Reprise worked with FutureBrand to develop a strong brand positioning around ‘recreating digital marketing to finally work like it should’. Powered by this vision, the FutureBrand team designed a dynamic and expressive visual system that stands out in a crowded marketplace. 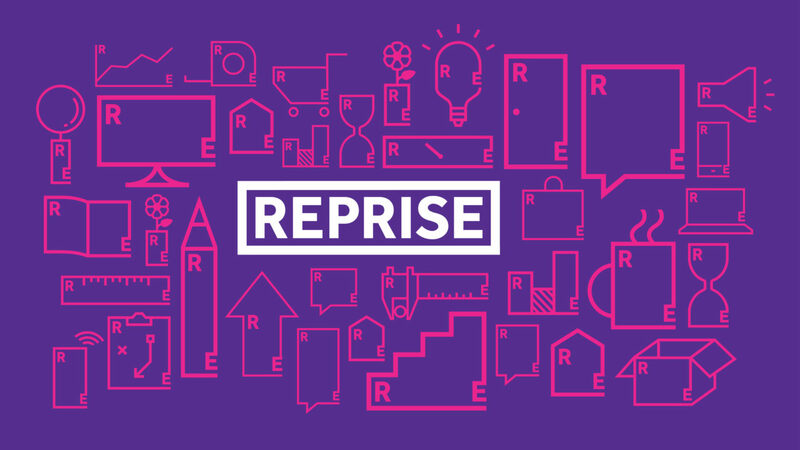 With a focus on radical transparency and innovation, the fresh visual expression feels both bold and restless—just like Reprise. 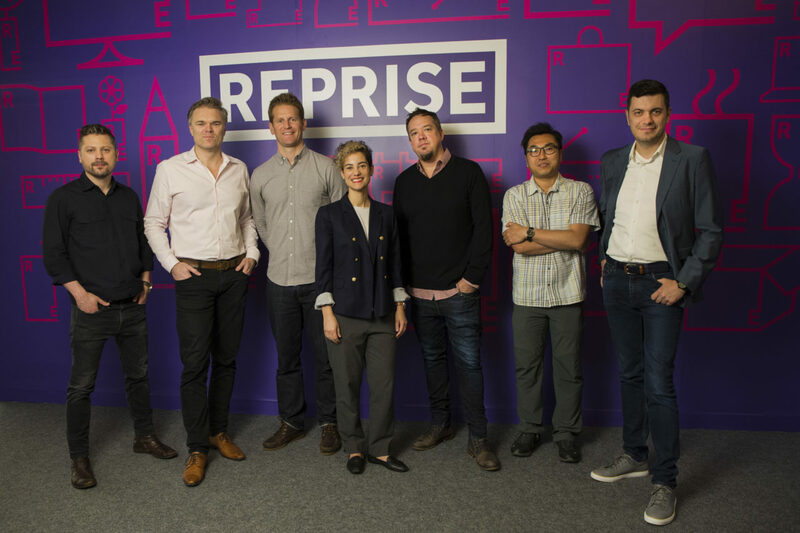 We're really excited to be involved with a business that’s transforming digital experiences like Reprise. Working with the team to help crystallize the brand and define its visual expression has been an absolute pleasure and we're really proud of the work. 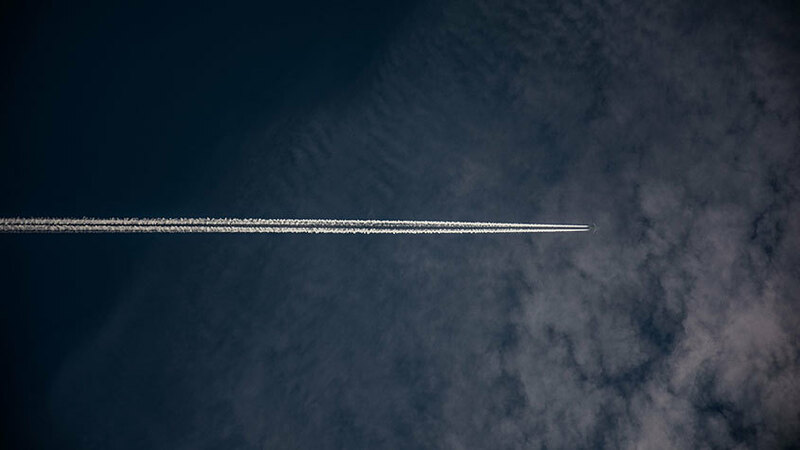 The moment a brand is customer centric, everything that follows can be revolutionary. We wanted to create a seamless, unfragmented experience across every touchpoint of the brand, and we think we did just that. With our new look and feel, we look forward to living our new values of Be Real, Be Fearless, Be On, Be Great.